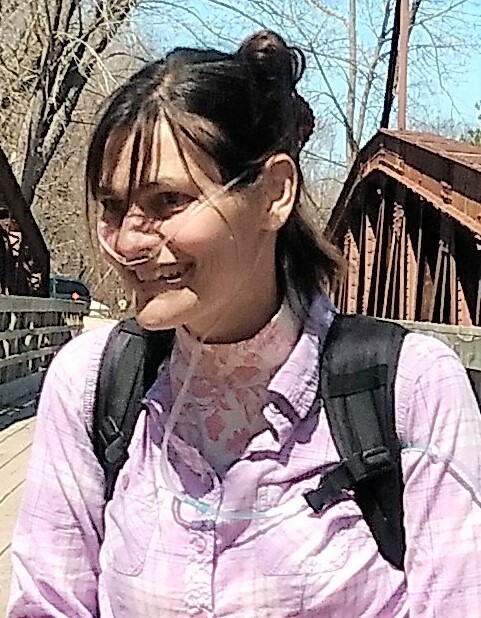 Gretchen A. Loebach, age 41, of Princeton, passed away on Monday, March 18, 2019, after fighting interstitial lung disease for more than a decade. She was born on April 16, 1977, in York, Pennsylvania. Gretchen worked as a photographer, photographing antiques and cataloging pieces for 15 years. She loved nature, her garden, her pets, and taking pictures of it all. Gretchen now joins her mother, Linda Johnson Loebach, who passed away in 2002, and leaves behind seven siblings including Jennifer and Michael C. Loebach, both of Princeton.